Los Angeles heavy metal guitarist Lita Ford has announced that her newest album Time Capsule will come out on April 15 via SPV/Steamhammer. The album will feature Billy Sheehan (bass), Rodger Carter (drums), Dave Navarro (mandolin), Jeff Scott Soto (vocals), Rick Nielsen and Robin Zander (backing vocals) and Gene Simmons (bass). 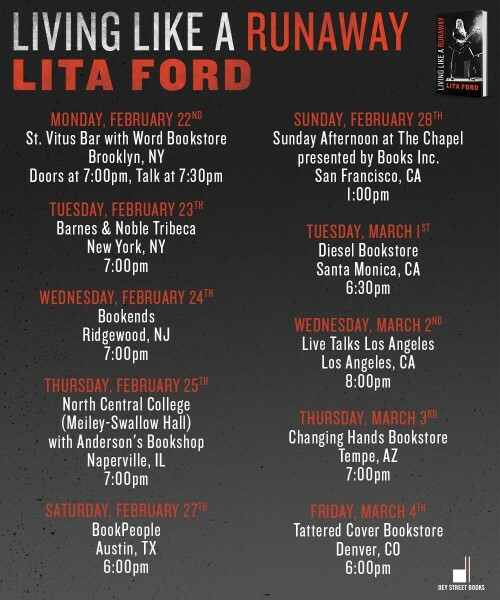 In addition to the album Lita will head out on the road, first by herself this month and later with Halestorm in April. 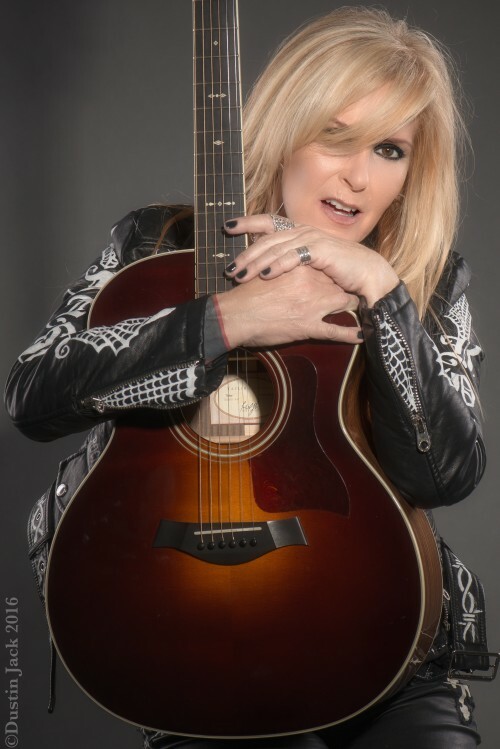 Lita Ford streaming entire new album "Living Like A Runaway"
Lita Ford releases new song "Branded"